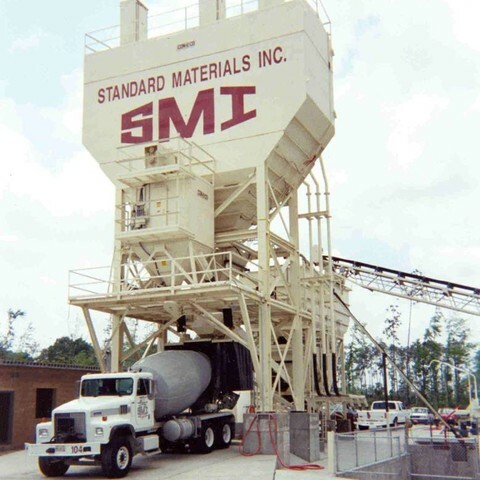 Multi compartment cement storage bins up to 3500 BBL provide high capacity storage with only four footings. Eliminating individual silo foundations and support structures reduces the cost of electrical, plumbing, and erector contracting/crane rental. The SLP is available in both transit and central mix configuration. 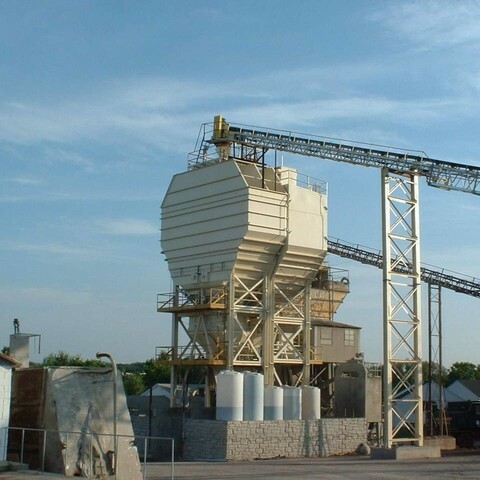 See one of the largest concrete plants ever built, a CON-E-CO SLP.